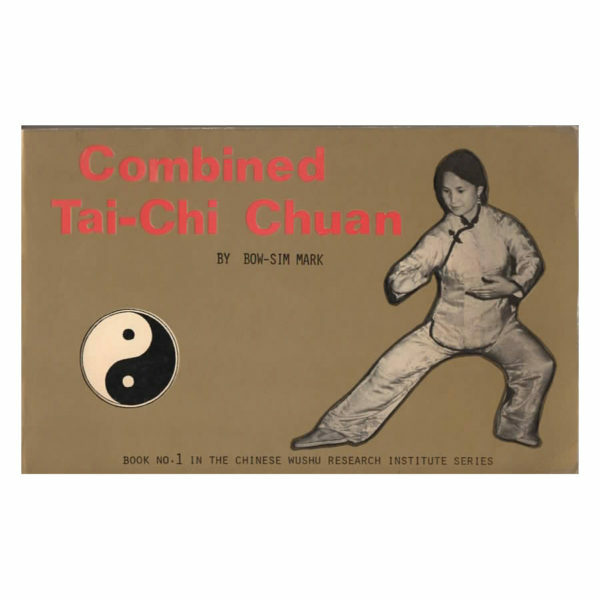 Combined Tai Chi Chaun was created by the Chinese National Athletic Commission in 1958. It represents the collective efforts of many great Maters from the various styles of Tai Chi. It was also an attempt to create a standardized form for competition. In 1975, Master Mark became the first to publish a detailed text in Chinese and later in English (1979). 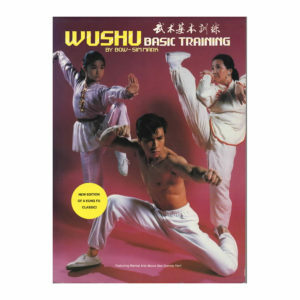 It has received high praise from Tai Chi practitioners throughout the world. 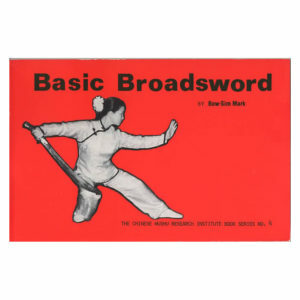 Combined Tai Chi Chuan was created by the Chinese National Athletic Commission in 1958. 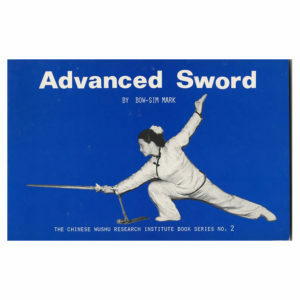 It represents the collective efforts of many great Masters from the various styles of Tai Chi. It was also an attempt to create a standardized form for competition. In 1975, Master Mark became the first to publish a detailed text in Chinese and later in English (1979). 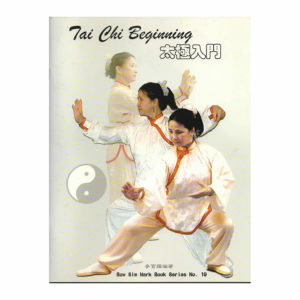 It has received high praise from Tai Chi practitioners throughout the world.